Do you remember your first day of college or university? Was it filled with nerves and excitement? Did you feel like it was the first step towards achieving your dreams? For a girl in Africa, the day one of university will be more than first day jitters. It will change the course of her life. One Girl Can’s #newbeginnings campaign will give girls a once-in-a-lifetime chance to escape the cycle of poverty and win control of her life. These girls are no different from you and I. They have dreams of being doctors, accountants, or owning their own businesses. Their drive and optimism despite the enormous obstacles they face, is awe-inspiring. But the biggest obstacle that stands in their way is funds. 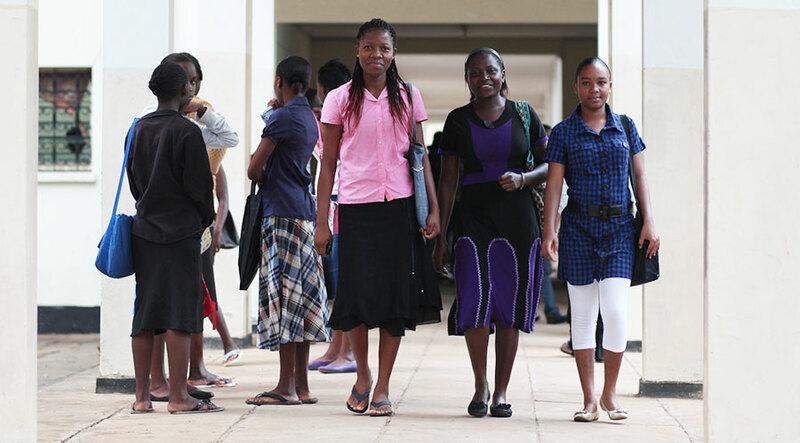 63 bright girls have earned One Girl Can scholarships to go to university this fall. We have a funding gap of $50,000 to support 30 of these girls, and 2 months to achieve our goal. 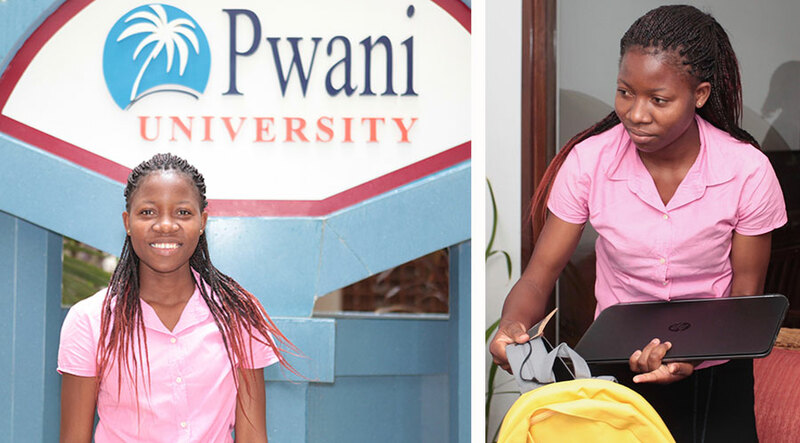 One by one, these 30 girls are now receiving their acceptance letters from universities all over Kenya. The anticipation of joining campuses that will soon become their new home is palpable. 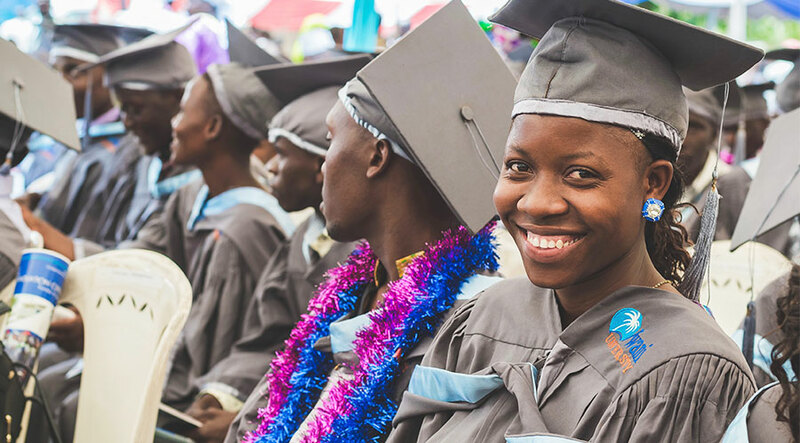 Your donation will ensure that they get there and receive the support they need to excel in their studies. We’re intent on shifting the needle on gender inequality and poverty in Kenya, and we’re off to an exceptional start. 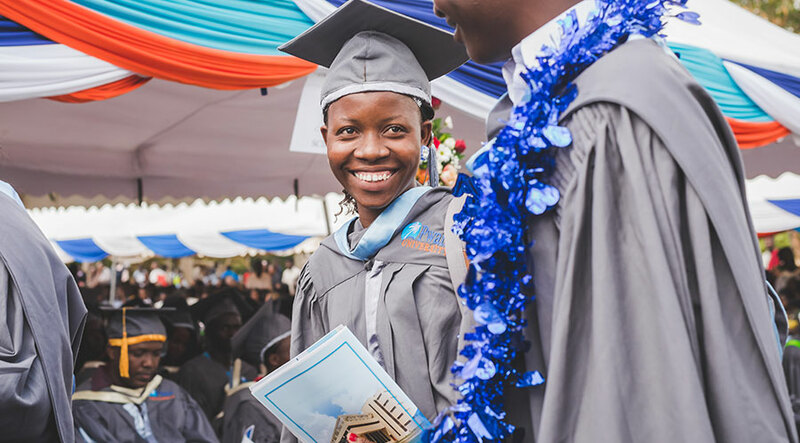 Help us send a bright girl to university this fall. For every $100 or more that you donate, you’ll receive a free gift from AG Hair as a thank you.